We heard a lot about femtocells last year. 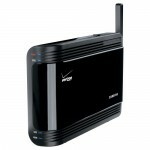 A femtocell is a device that allows your cellular phone to connect to the Internet for calls to provide better coverage indoors. So far there have been a few of these femtocells launched. 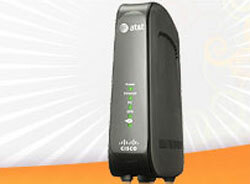 AT&T has offered details on its first 3G femtocell it is calling the AT&T 3G MicroCell. 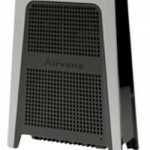 The MicroCell requires a broadband Internet connection and will support up to 10 3G cell phones in a home or small office. 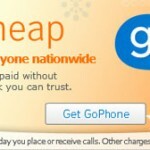 Up to four simultaneous voice or data users are supported at once. For times when there isn’t available space to support more users or you walk out of range of the MicroCell the handset will automatically switch to the standard AT&T 3G network. Calls started on the MicroCell will automatically change to the normal network without interruption. A couple important details like pricing and availability are missing.